The moment has arrived! 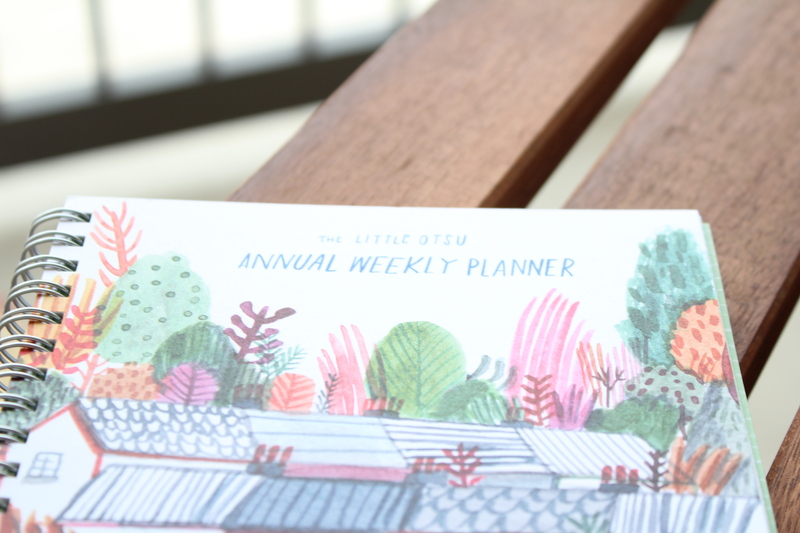 My Little Otsu annual weekly planner! (Talked about in THIS post) Much sooner than expected, which made it that much more exciting! Check my instagram for a makeshift-stop-motion video of the opening of the package. 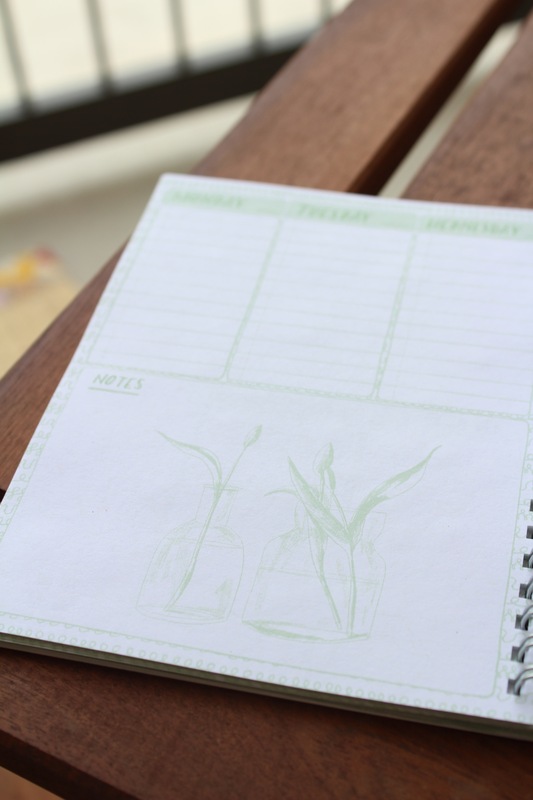 Each page is totally blank so you can fill in the dates as you please. I am totally obsessed with this little treasure!! 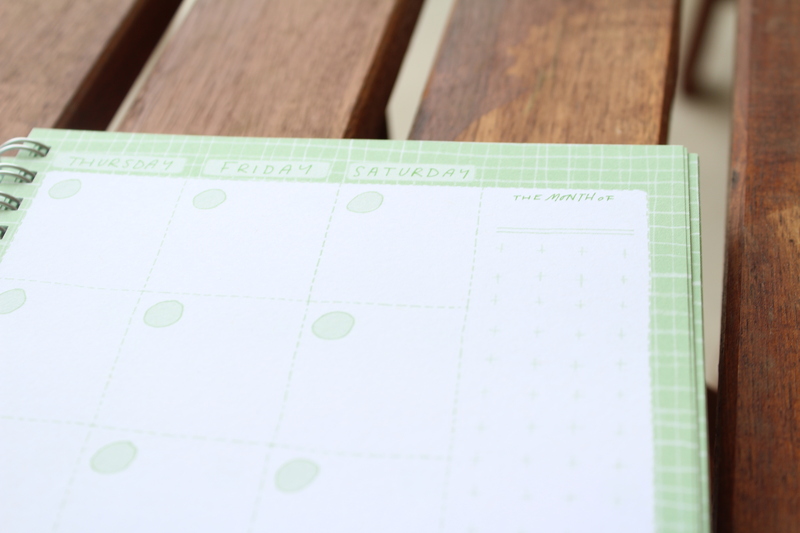 Each day has a different (freaking adorable) print in the notes section that will surely cause a smile with each new page!